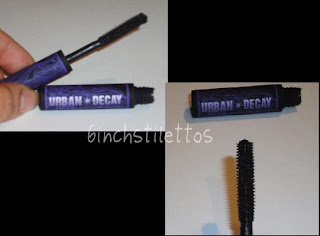 So for those of you that have been followers of my blog since the beginning, which I'm guessing isn't very many of you, you'll have probably read my first ever post on here about mascaras. If you haven't then hunt for it! 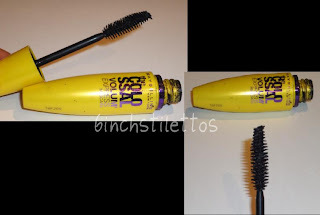 Over the last couple of months I've gone through so many mascaras in the hopes that they'll suddenly transform my badboys into long luscious feathery lashes with the sweep of a brush but I've had no success. From high street to high end, I've tried most of them! Potions and serums just don't seem to make the cut either. This led has led me to question whether there is a perfect mascara out there. I know everyone has different lashes and all that malarkey but for those that have sparse, straight and short-ish lashes.. Its hell! We've not all been blessed with long lashes and I seem to have come up with the short end of the stick. 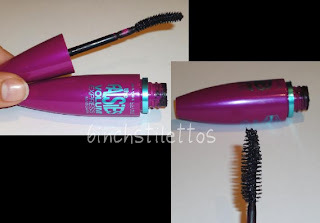 Below is a list of all the mascaras I've been using over the last month or so and how I feel about it. This doesn't relfect any other products by the brand or anybody elses experiences with them. 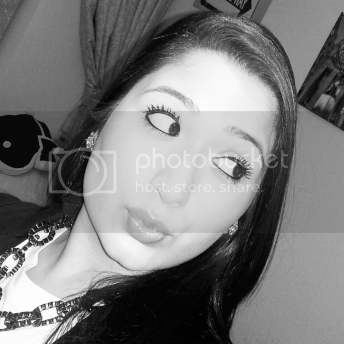 This is all about me (Well, really its to help you but its about my lashes. Lol). 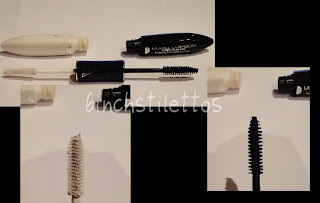 Prior to this post I have also used: Lancome 'Defincils', Christian Dior 'DiorShow', MAC 'ZoomLash', Maybelline 'Volum Express' and Givenchy 'Phenomeneyes'. I didn't include these as I haven't used them in the last 1-2 months or I've already binned them. 1. Sample size so didn't really get a lot of formula in there. The brush is big but the bristles are too thick. Not tempted to buy the actual one so it gets a 2/5. 7. 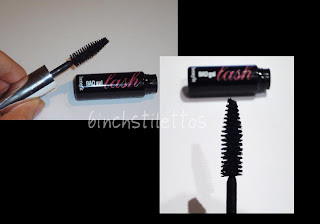 A relatively new mascara on the market and the brainchild of some person over at Maybelline. Looks like they're finally catching on to the trend of the bent brush thing. 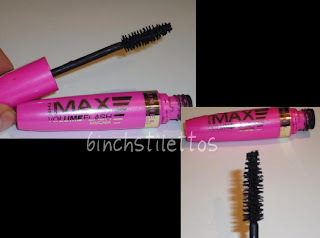 Nice formula although its a bit goopy and goes on wet (Yes I know that mascaras are wet but I don't like the feeling that my lashes have got a load of gunk on them). The brush is a normal one and not the weird plastic crap. Lifts and fans the lashes so gets a 4/5. 11. After seeing the Now Beauty Editor tweet about this on Twitter, I was excited. However, once I got it and started using it I wasn't so excited anymore. 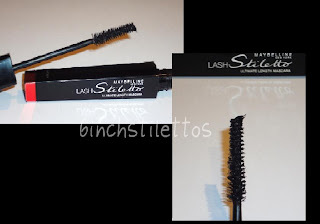 The brush is made of plastic and normal bristles which are intertwined. I'm guessing its meant to brush and comb through your lashes. After a few attempts it started to grow on me. 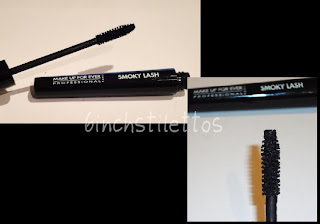 The formula is really thick so you have to clean off all the excess before coating it on your lashes and I only tend to do one coat and then going over it with another lighter mascara. I'll give them a 3/5 for trying with the new brush. I'm sure some of you will either agree or disagree with my mini ranting review type things but like I said, its my opinion. I'm not saying you'll have the same experience with them that I did so if you've tried one and it worked wonders for you then I'm glad! Let me know what mascara you're using and if you'd recommend it. I'd love to know! That's all folks so until next time! 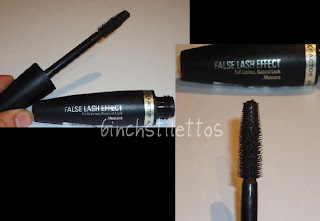 Nice post, Have you tried Too faced - Lash injection. seems to do wonders for me! That's a lot of mascaras to have tried! 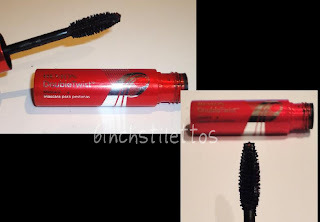 The one mascara that is now my HG mascara is by Clarins, my lashes are pretty long anyway but I always want them to look longer and thicker. 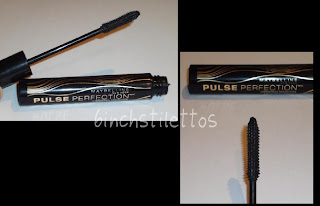 It's called Wonder Perfect, I reviewed it on my blog and you can really see how long my lashes look and it doesn't clump or make your lashes feel crispy. Another one that I love is My Biggest Lashes by Prestige. 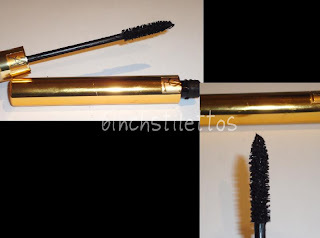 -Estée Lauder mascaras-esp Magnascopic I strongly recommend. 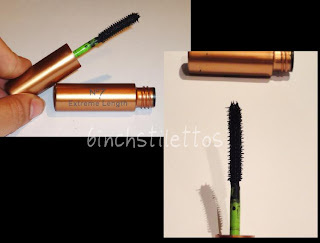 -best mascara I ever tried was an Yves Rocher one I found on sales at 8 euros. They've discontinued it and I'm miserable! I still use the brush though-it's totally dry and it still works-go figure!